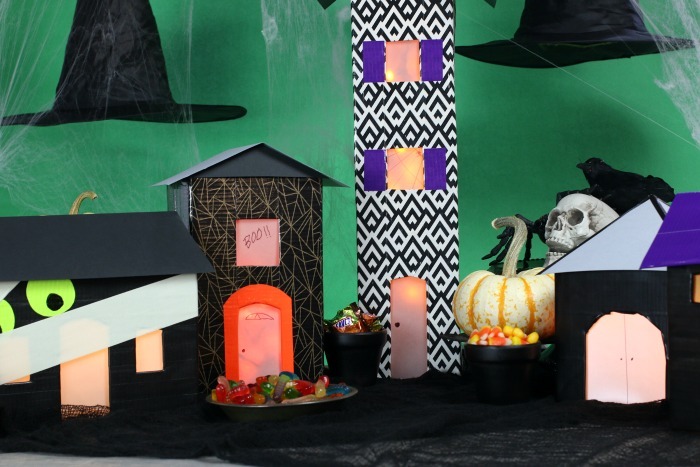 Grab some boxes, a few rolls of Duck Tape, make them bright, colorful and black along with a few other supplies that are probably laying around the house and you are ready to build these DIY Haunted Houses. 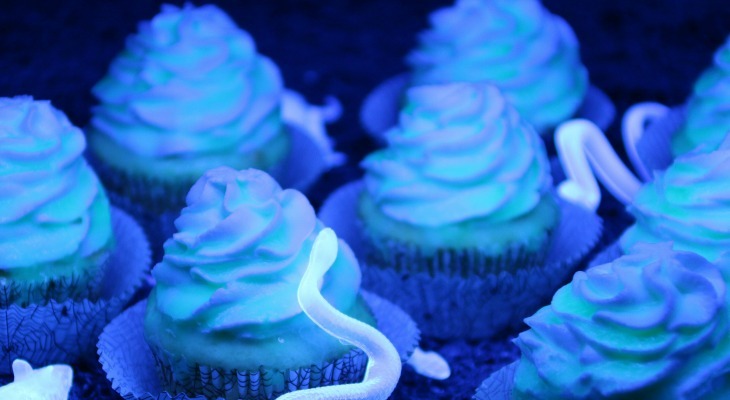 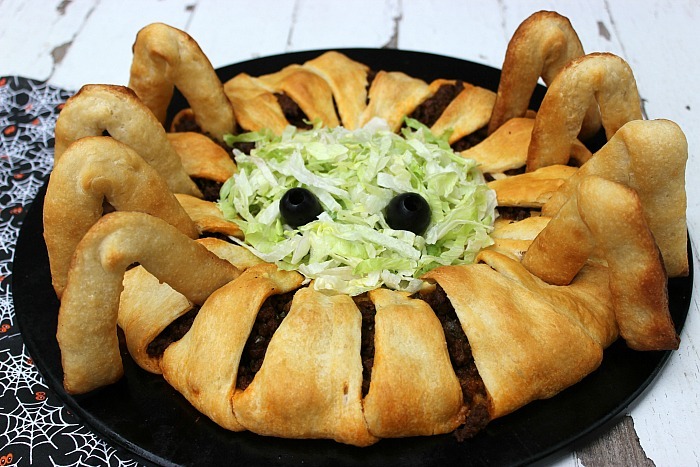 This Halloween Party Food is sure to be a hit! 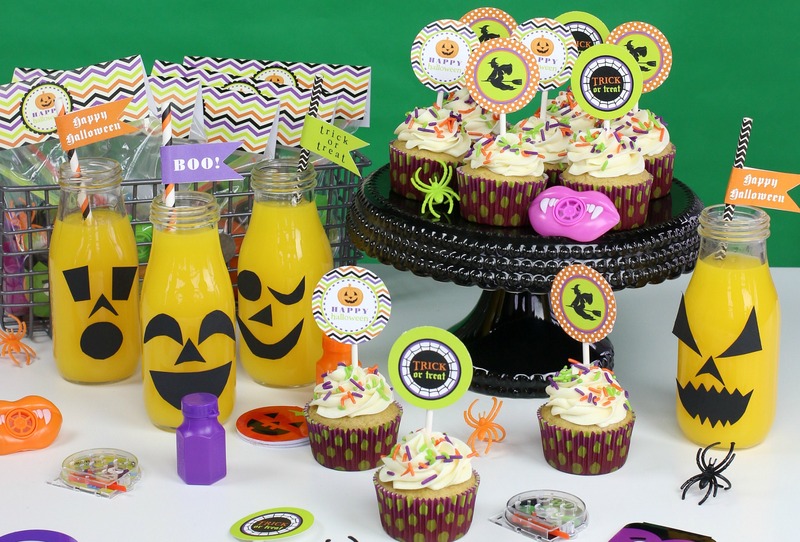 Get ready to throw the best party ever with these Halloween Appetizers, Recipes, Snacks, Treats, Cupcakes and more! 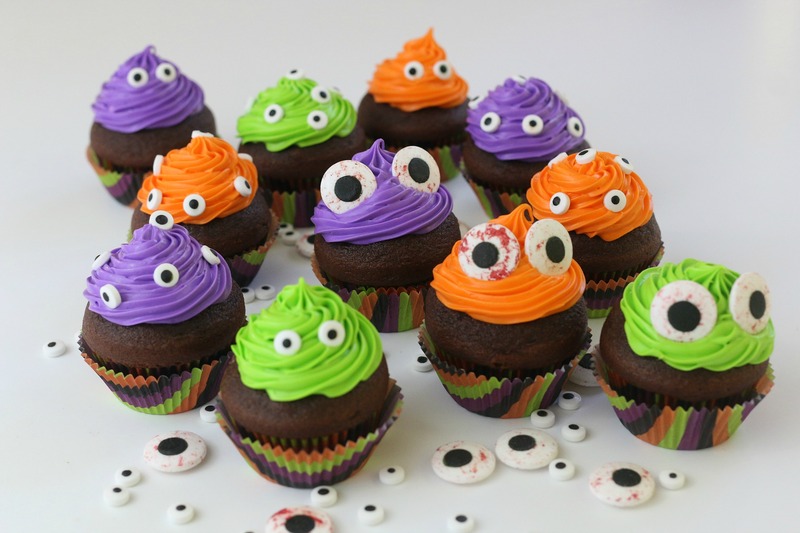 Let your imagination run wild with these Halloween Crafts! 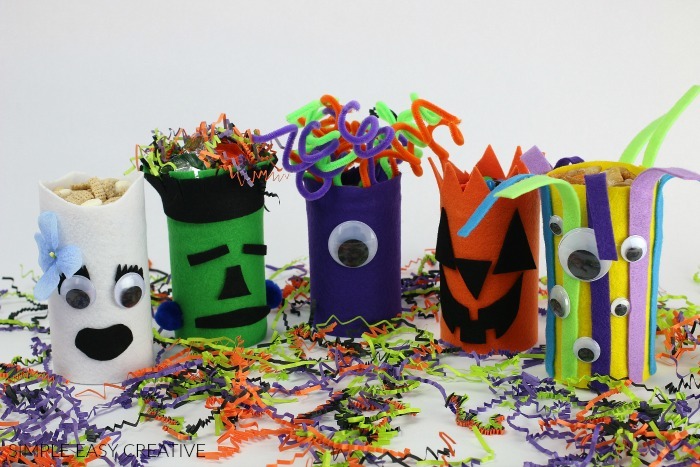 The kids can help decorate the Monster Treat Cans for school, to give as gifts or just for fun!